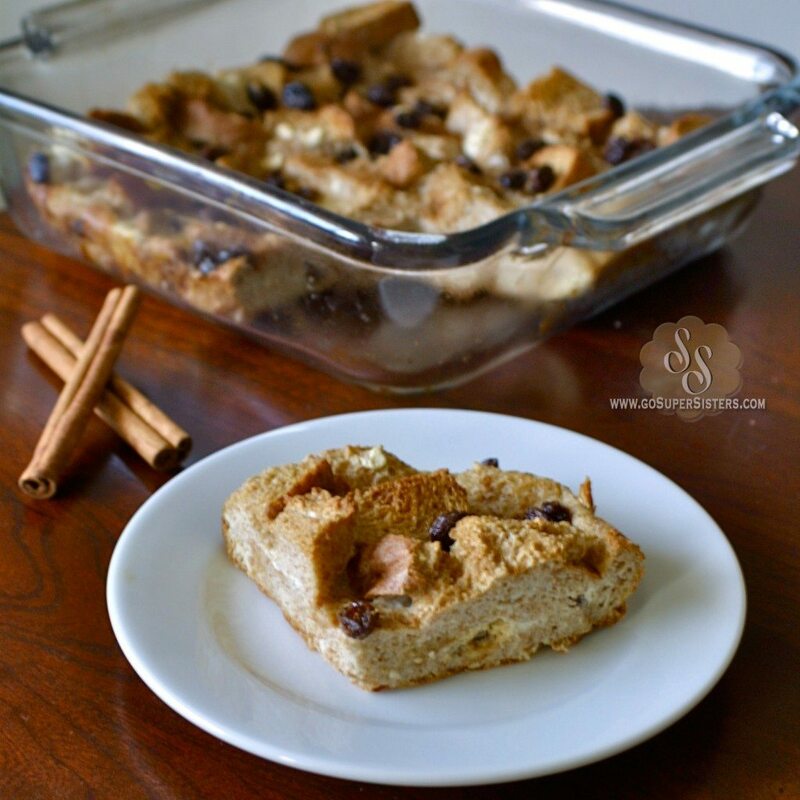 Are you looking for something healthy that actually tastes good to share with your family this year? 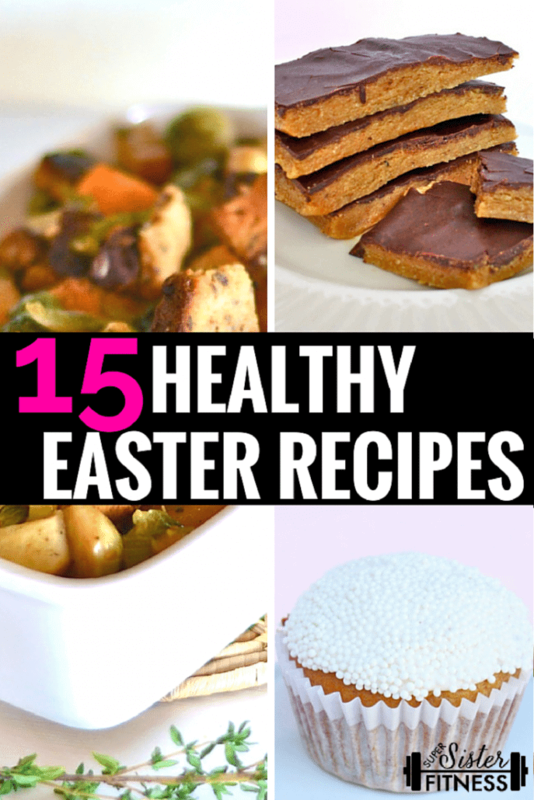 Well, we’ve got ya covered with everything from healthy dinner recipe ideas to healthy easter desserts. 1. 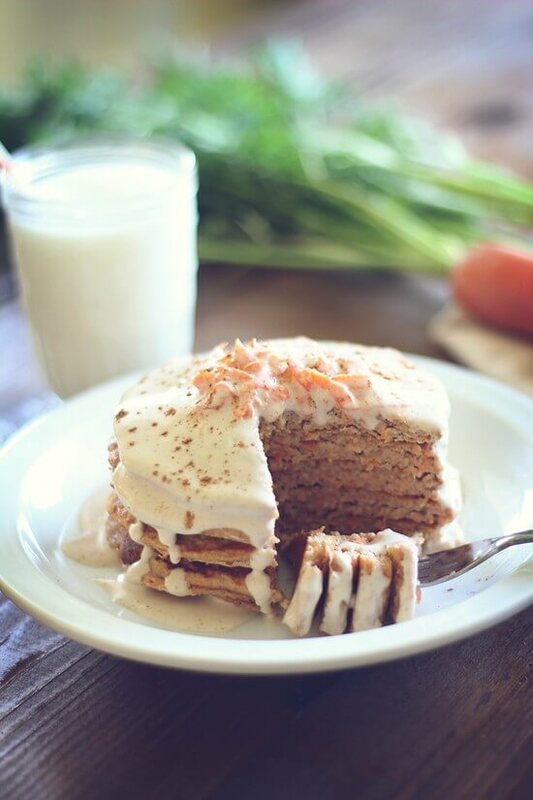 Carrot Cake Protein Pancakes: a delicious way to start Easter morning off right. 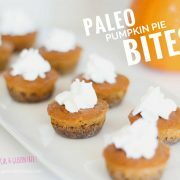 These are sure to please the whole family! 2. 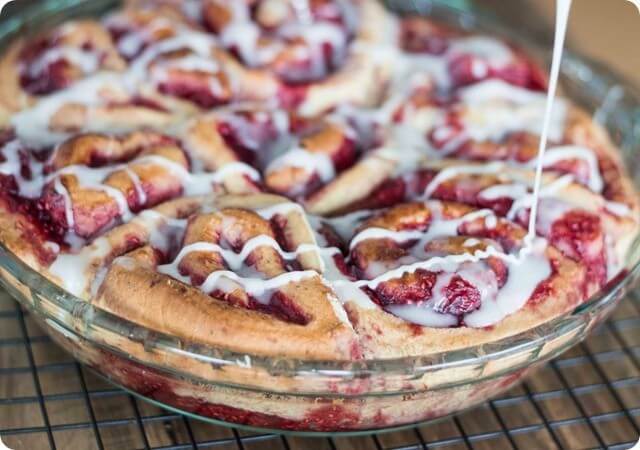 Homemade Cinnamon Rolls: A good cinnamon roll makes everyone weak in the knees, and these ones look like they are to die for! 4. 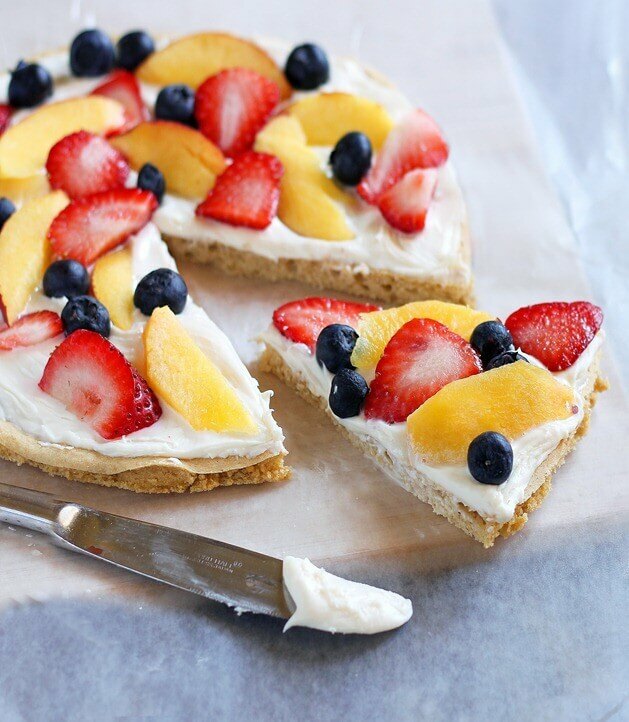 Healthy Breakfast Pizza: A pretty, healthy way to start the day. Great to serve for bunch to all of your family and friends. 5. 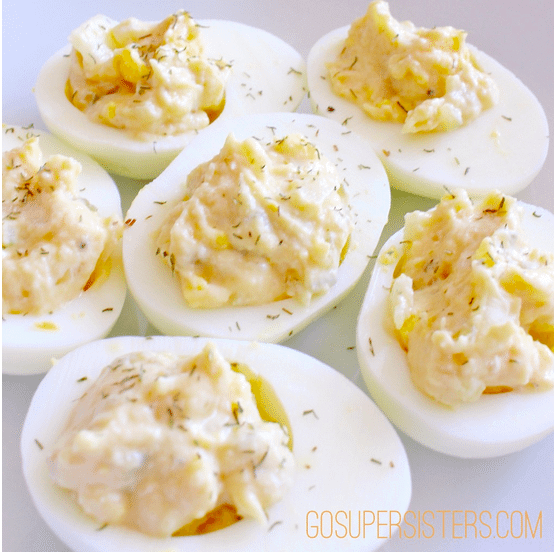 Healthy Deviled Eggs: Traditional deviled eggs are loaded with mayonnaise ~ not so great. 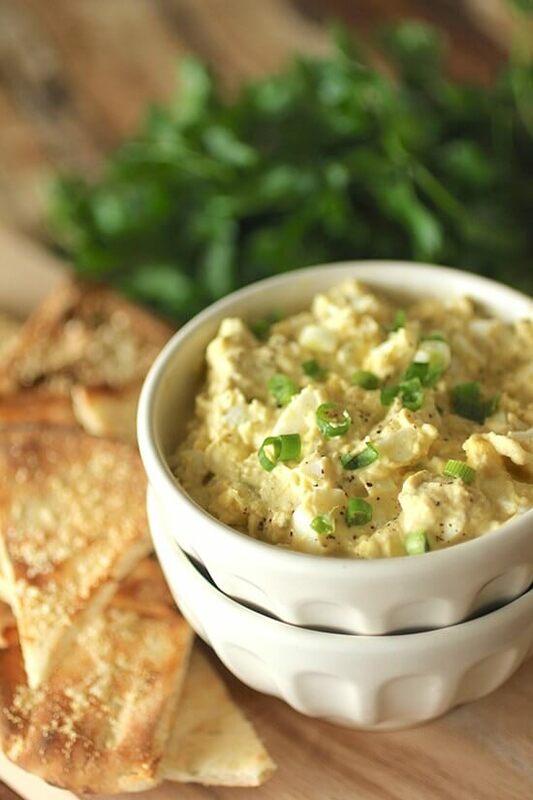 Skip the mayo and swap it with healthy hummus and Greek yogurt instead with our healthy recipe! 7. 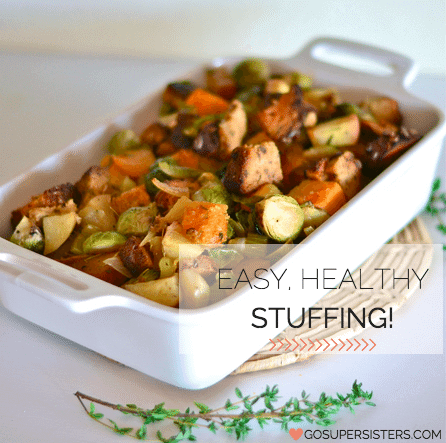 Healthy Stuffing: This Easy, Healthy Stuffing Recipe is so good no one else will even notice it’s a healthy alternative recipe for regular mega carby fatty stuffing. 8. 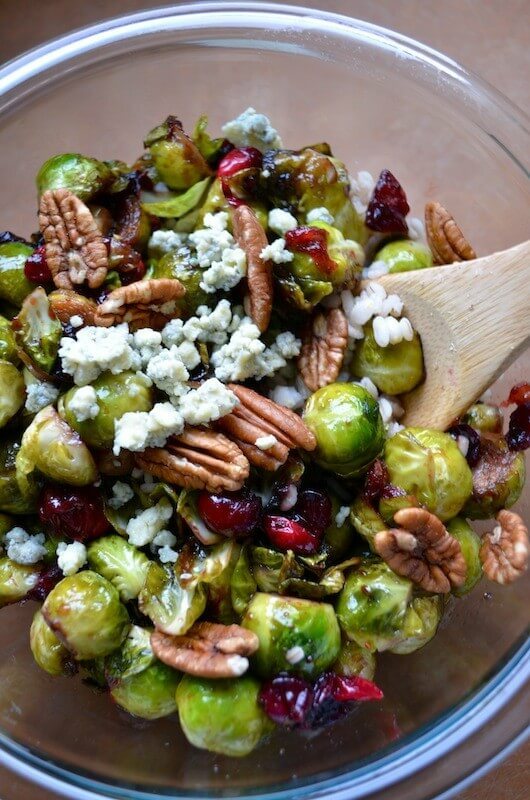 Pan Seared Brussels Sprouts With Cranberries & Pecans: A versatile dish that can be used as a side or a main entree for vegetarians! 9. 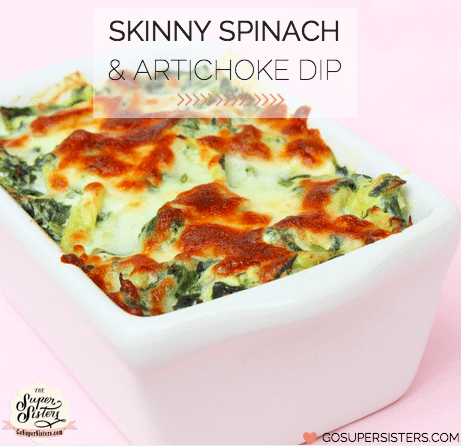 Skinny Spinach & Artichoke Dip: This spinach and artichoke dip is a staple in our family! In fact, our mom requests we make it every time we come to visit. And it’s no wonder because it’s so creamy and delicious no one will even know it’s a “skinny” recipe. 10. 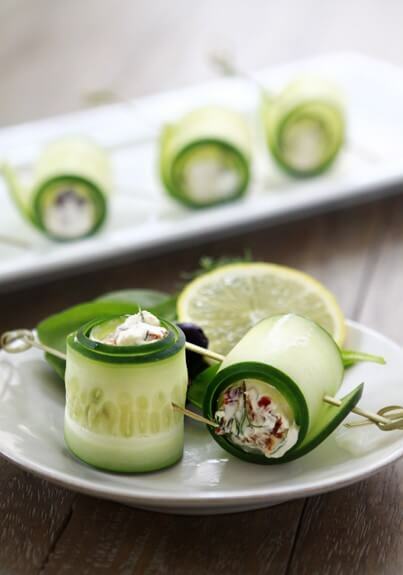 Cucumber Feta Rolls: The perfect side dish for spring — crunchy and refreshing, these won’t leave you feeling bogged down. 11. Hummingbird Cupcakes: A moist, sweet cupcake with a healthy cream cheese frosting. Absolutely irresistible! 12. 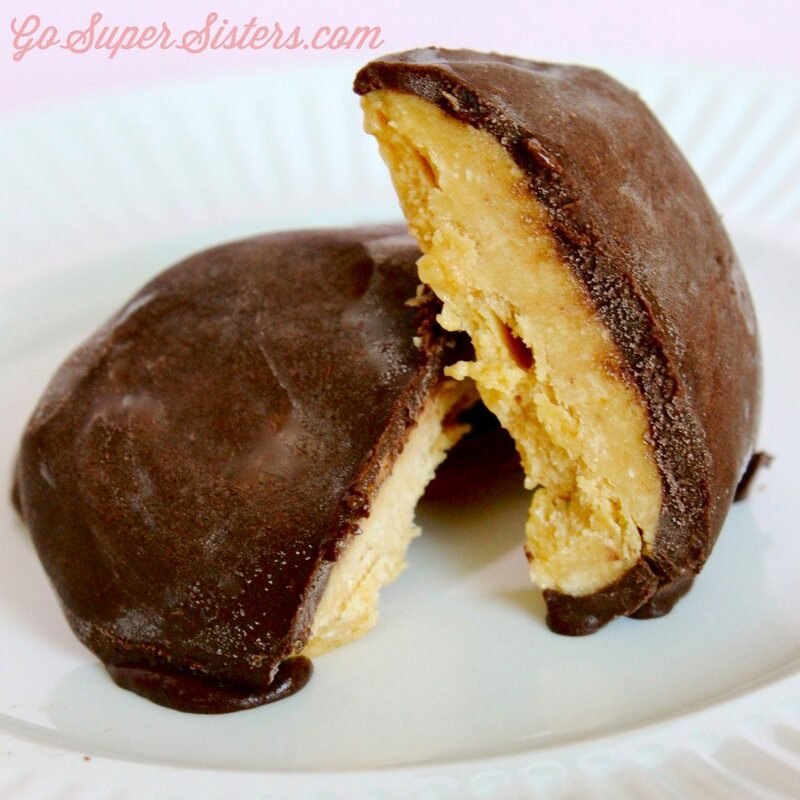 Frozen Copycat Reese’s Peanut Butter Eggs: something about the combination of peanut butter and chocolate is to die for (we’re sure many of you can agree!). 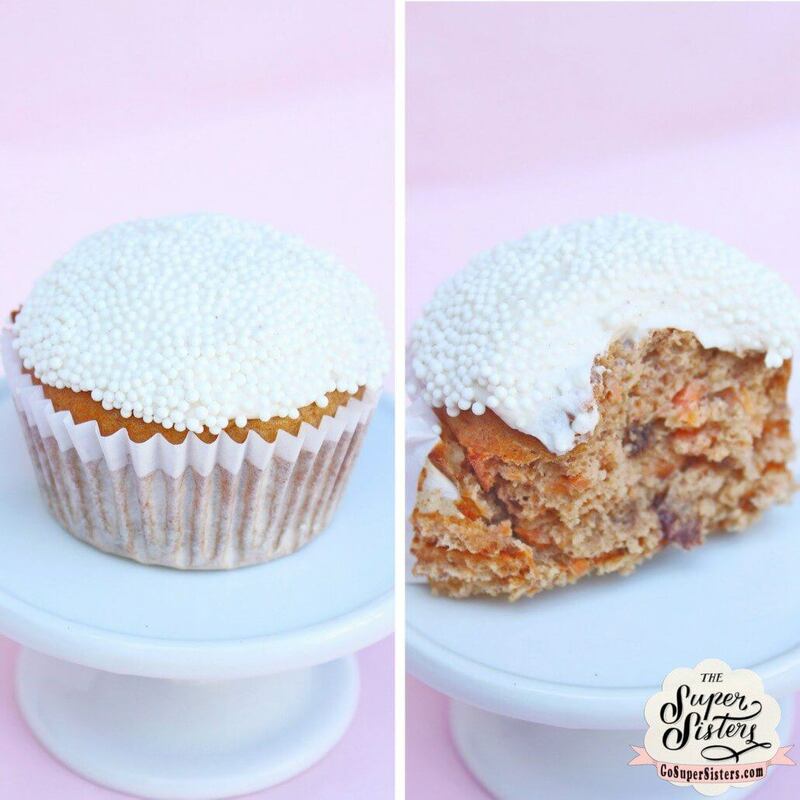 So in Super Sisters fashion, of course we had to create our own healthy version with no added sugar and lots of added protein! 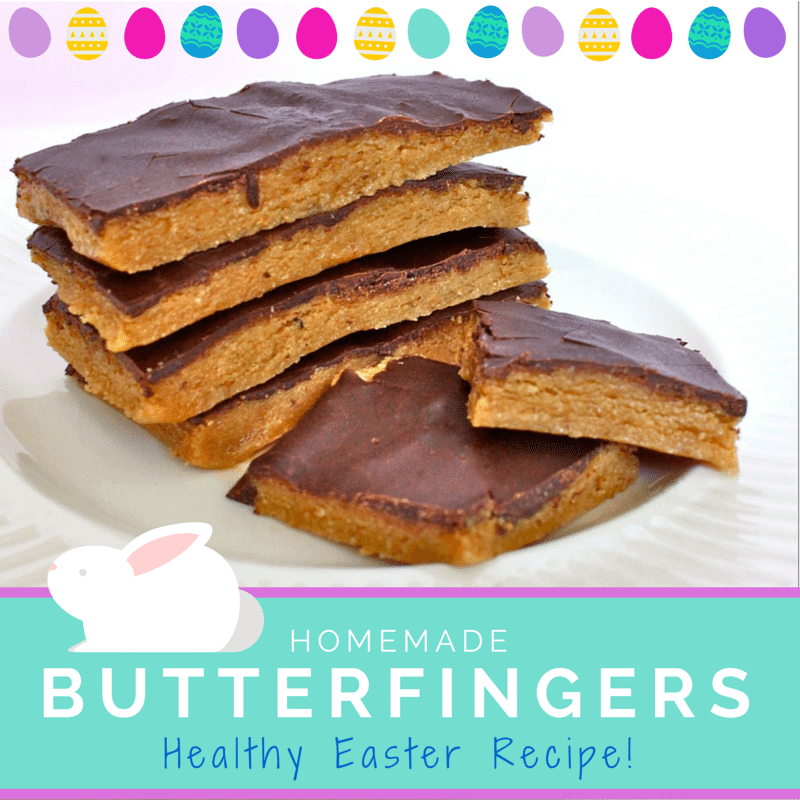 These peanut butter eggs will satisfy any sweet tooth this holiday weekend, even the kids’. Try them out! 13. 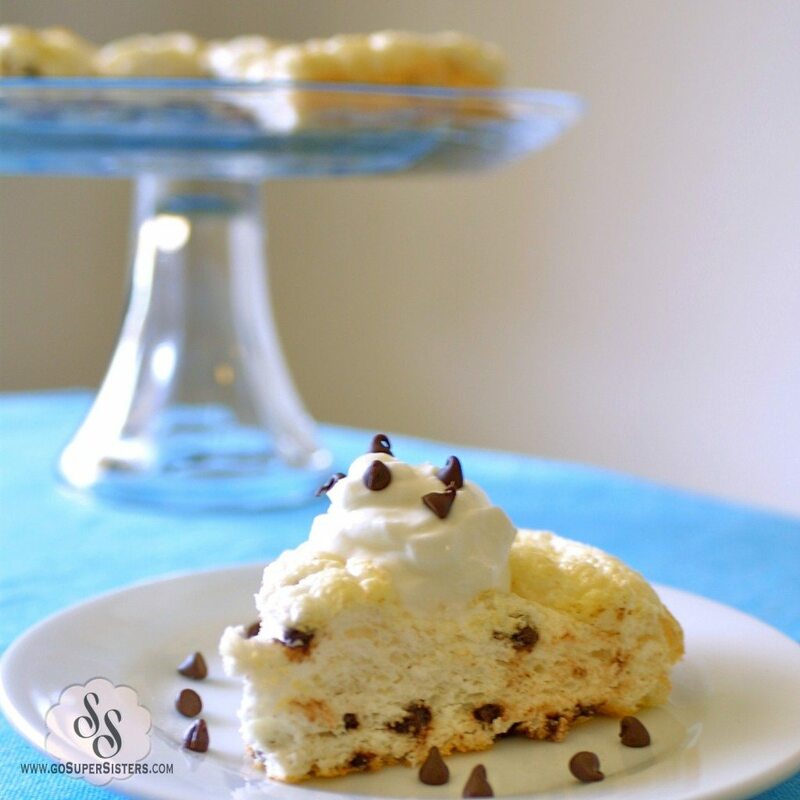 Chocolate Chip Angel Food Cake: With this recipe, you can now have your cake and eat it too! 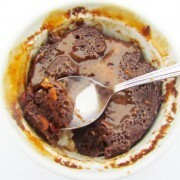 In fact, you could eat this ENTIRE cake for less than 400 calories, and you would be completely guilt-free. 14. 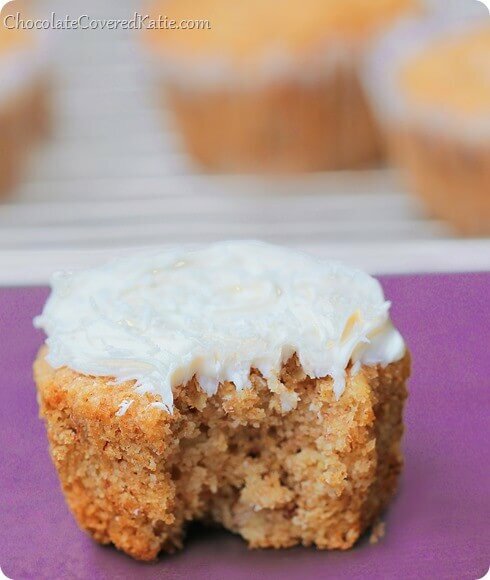 Healthy Carrot Cake Cupcakes: one of the best recipes we’ve ever made. Always a crowd pleaser! 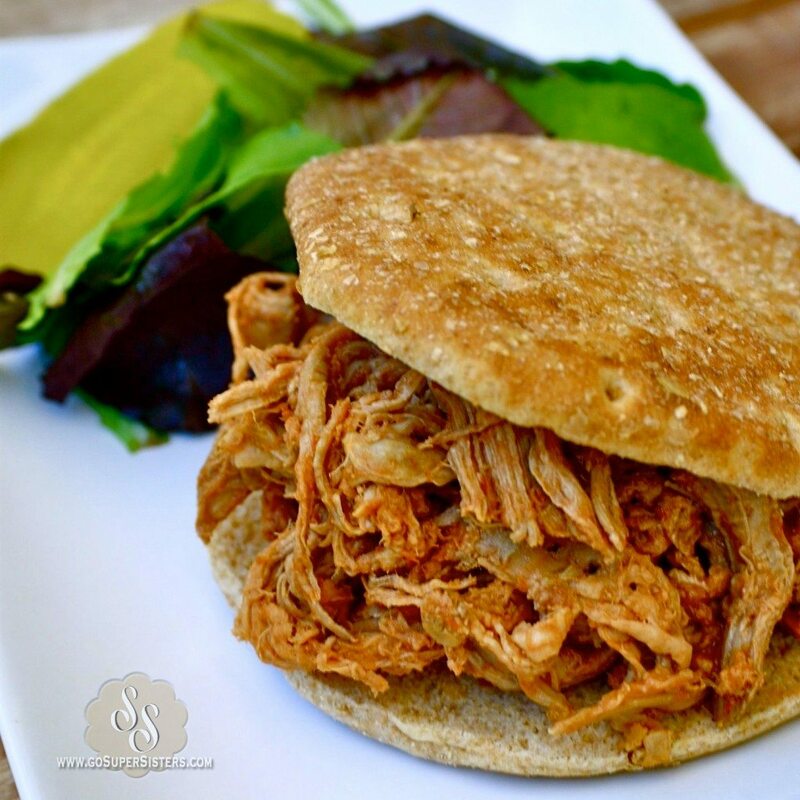 4th of July Recipe Roundup! 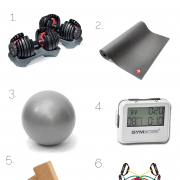 Pre-meal workout -- try it!